Within the last 25 years, Nintendo has produced more than a dozen different handhelds (albeit some from the same line). Among those releases are some of the greatest portable gaming devices I’ve ever had the privilege to own. So, I’ve decide to select the three best handhelds from the lot of Nintendo products. Am I picking the most graphically and physically capable of the bunch? Absolutely not. The best Nintendo handhelds; here we go. 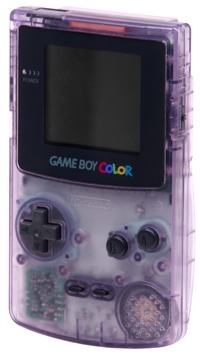 The Game Boy Color originally released in North America during the fall of 1998. It was the champion of Nintendo handhelds until the end of its cycle in 2002. Combined with the original Game Boy, the Game Boy Color sold more than 118 million units worldwide. The best selling game for the system? Of course, Pokémon Gold and Silver. The Color represented a really great age for portable gaming. Pokémon was brilliant, sure, but players got a chance to play The Legend of Zelda: Oracle of Seasons and Ages as well, possibly two of the most under-appreciated Zelda games ever released. The system itself was affordable and durable. It released in all sorts of different colors (a lot like the iMac released in the same year… go figure), and it actually was compatible with the entire Game Boy library. It was a milestone for portable gaming. 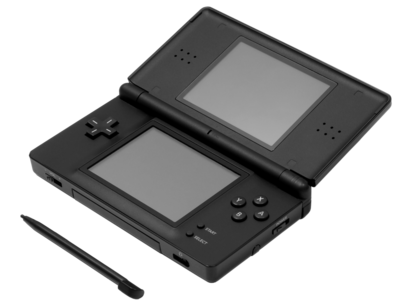 The DS Lite released in North American in June of 2006. The unit was a refresh of the standard DS and sported all sorts of form upgrades. Combined with all versions of the DS, the DS Lite has helped push the line to more than 144 million sales worldwide, and that number is growing. The DS Lite marks the best possible hardware update throughout all of Nintendo’s portables. The unit got smaller, lighter, a longer battery life, a bigger stylus and better buttons. Everything about it made sense, and Nintendo rightly deserves the praise they received. And, most importantly, this system retained the GBA backwards compaitability. When Nintendo released the DSi not too long ago, the handheld ditched backwards compaitibility altogether, a major slight on its potential. This is what I consider the best handheld ever released. The NES Classic Game Boy Advance SP combined everything I wanted from a portable gaming device. It featured a geeky, retro look that spoke loudly to fellow fans. The design was spectacular, the clamshell feature was revolutionary and it made my friends jealous. 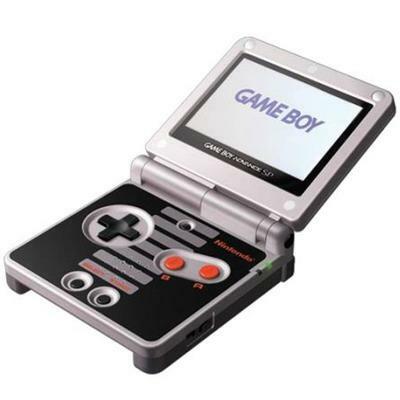 The single major downside of the unit was the missing headphone jack, a first for Nintendo portables. You could, however, pick up an adapter to make phones possible. The best-selling title: obviously, Pokémon Ruby and Sapphire. With that said, the GBA library is one of Nintendo’s best for any system, and that contributes to why I love this device so much. Your turn: what’s your favorite Nintendo portable?